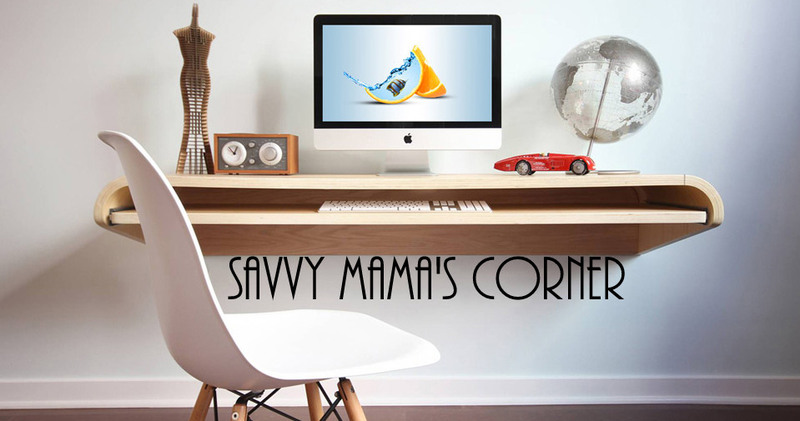 Savvy Mama's Corner: FREEBIES Friday! Just click the image to grab a FREE sample. Yours free! The Alicia Beauty Style Guide—jam-packed with the latest in hair products, styles, trends, innovations and hair know-how. Receive a Free Sample of Jovan Satisfaction Fragrance. Just click the "get sample" at the top of the webpage. Free Sample: Nivea Happy Sensations Body Wash Or Lotion! Head on over to the Ellen website and score a Free Sample of Nivea Body Wash or Body Lotion. Hurry! While supplies last. Just tell them where to send it and to whom, and your free sample will be sent right away. And be sure to sign-up for their Special Offers - you can receive valuable savings on eb5 products! Stronger, more manageable hair starts at the roots.